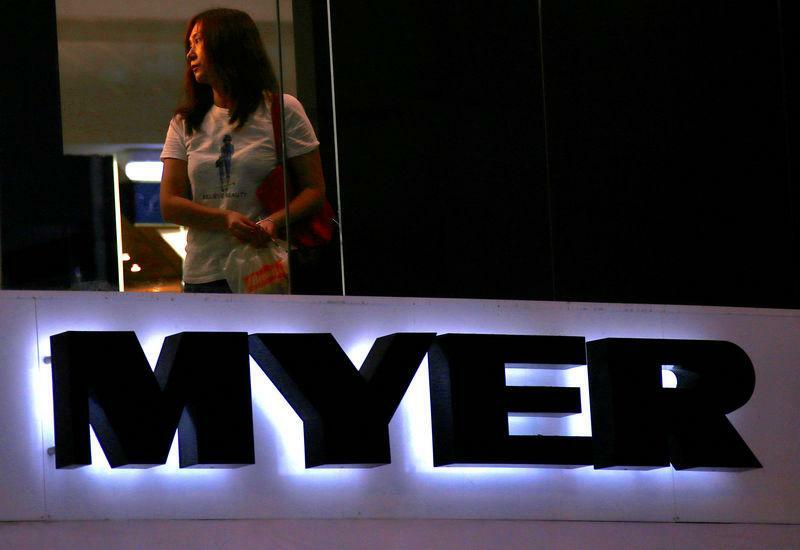 MELBOURNE (Reuters) - Australia's largest department store operator Myer will stop selling "unprofitable" Apple Inc products as part of its drive to focus on higher-margin items, Myer Holdings said on Friday. Myer's net profit came in at A$38.4 million (20.8 million pounds) for the six months to Jan. 26, compared to a loss of A$476.2 million for the same period a year earlier. Myer has 61 stores, mostly across the eastern part of the country. Stores are usually in areas of high foot traffic in major metropolitan shopping centres as well as in city centres.